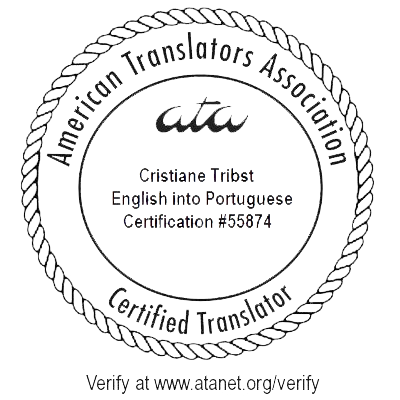 Certified/sworn or official translations are a translations produced by a Public Translator dully named and qualified by the Board of Trade of the State where the translator is located. 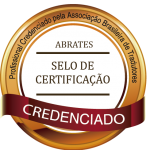 All sworn translations are considered of public trust nationwide and are acknowledged in several countries, being filed in a book for public record. The law requires sworn translation for all documents in foreign language which must be presented in court or to federal, state or municipal public offices, in addition to entities maintained, guided or inspected by the government. 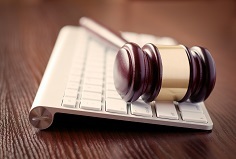 Sworn translations may also be requested by foreign companies in commercial negotiations in the country, by investors, risk assessment agencies, multinational companies, and universities, among others. The prices charged by the Public Translator are defined by the Board of Trade of each state.